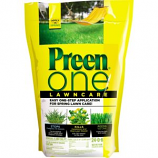 Since 1947, our grass seed and lawn care products have been the top choice of turf experts everywhere. 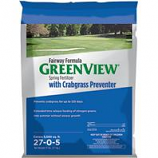 They supply the best quality professional fertilizers and weed control products that are used on over 50% of championship golf courses in the US. 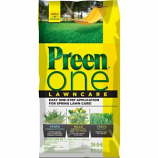 Feeds greens and thickens your lawn.. 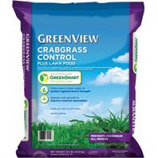 Prevents crabgrass and other grassy weeds. 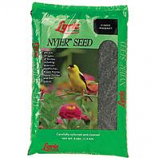 Feeds lawn for 8 weeks. 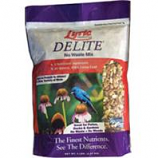 Zero phosphate formulation. Made in the usa. 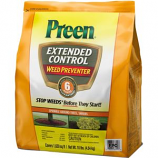 • Effectively Combines The Two Steps Of Weed Prevention and Fertilizing Into One Easy Step. 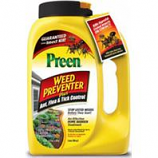 • Prevents Summer and Winter Annual Weeds From Growing For Up To Three Months. 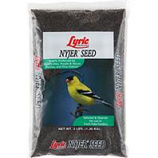 • The Fertilizer Yields Strong Root Development and Improved Plant Vigor. 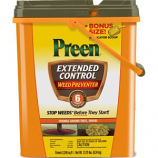 • Prevents Summer and Winter Annual Weeds From Growing In Flower and Vegetable Beds and Around Trees. 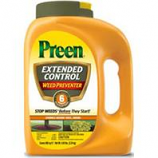 • Prevents New Weeds From Growing, It Does Not Kill Existing Weeds. 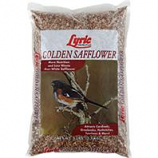 • Recommended For Use Around Ornamentals. 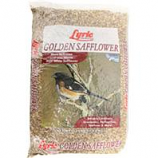 • Will Not Harm Most Established Plants Granular, Easy To Use Formula. 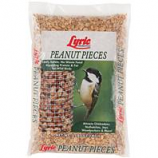 • Apply Any Time: Spring, Summer Or Fall. 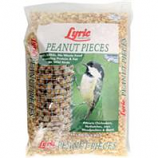 Peanut pieces for feeding wild birds & some wildlife.. Use to feed wild bird or wildlife animals.. . . .
For feeding wild birds that love the flavor of nyjer seed.. . . . .
Special mix for cardinals featuring nutrasaff golden safflower an organic chemical-free hybrid safflower.. Nutrasaff has an extremely thin hull making it easier for birds to eat and digest.. 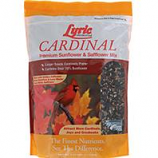 Seeds preclude smaller birds with finer bills yet attract larger colorful jays and cardinals to your bird house.. 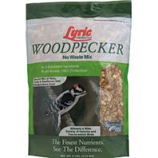 Provides fundamental choice every time - which saves wasted bird food.. .
A perfect treat for all those arboreal birds such as titmice nuthatches jays woodpeckers and chickadees.. Keep this food dry for best results.. . . .